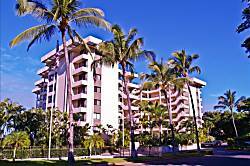 Polo Beach Club is an 8 story condo complex located directly on Polo Beach. 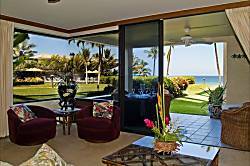 The complex features an oceanfront pool and spa. 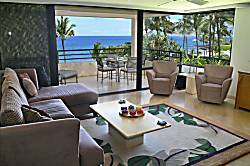 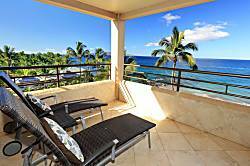 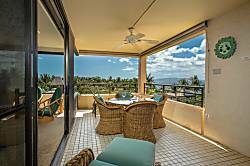 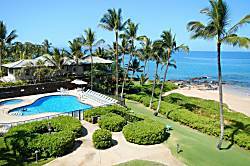 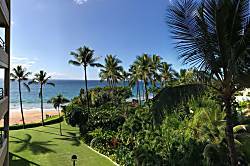 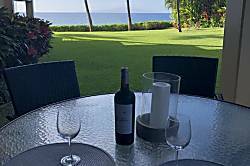 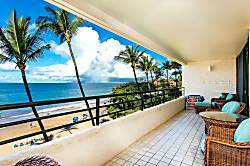 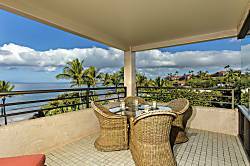 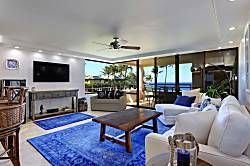 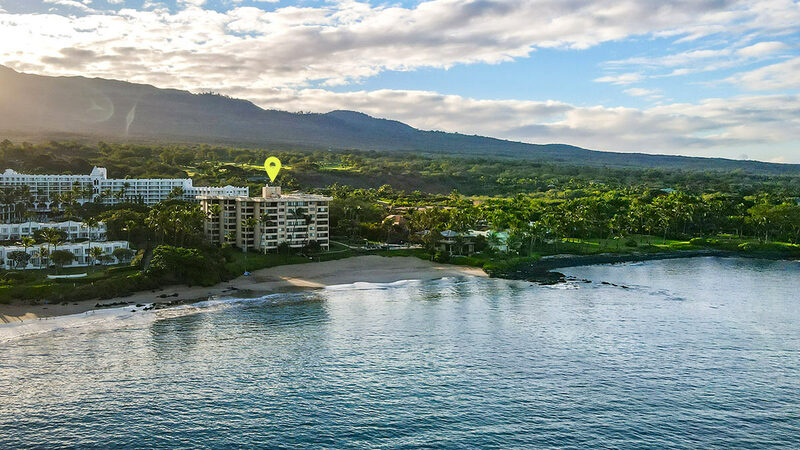 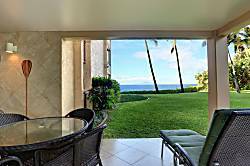 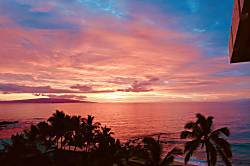 Polo Beach Club is probably the closest to the beach of any accommodation in Wailea. 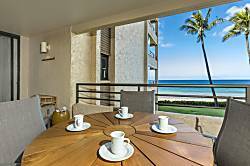 Units are spacious, ranging in size from around 1200 - 1300 sq ft. 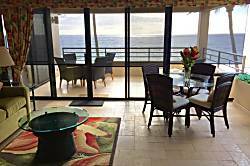 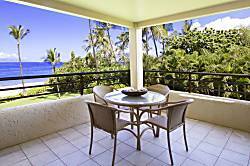 Located next door is the Fairmont Kealani, noted for its exceptional restuarants and neat cafe. 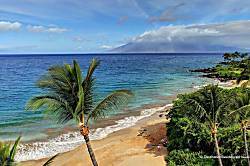 Three beautiful beaches are less than a mile away, including lovely Palauea Beach, about a 5 minute walk away..